Sulfur-Cured EPDM is the least costly and provides the best Tear and Abrasion Resistance compared to Peroxide-Cured Systems. 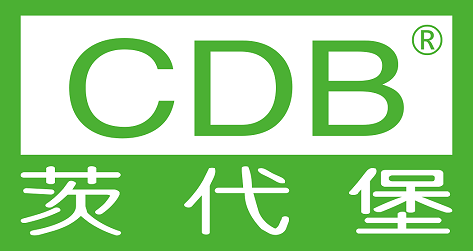 EPDM Compounds are frequently used with foods, water, steam applications, phosphate ester type hydraulic fluids, brake fluids and offer the best resistance to ozone and weathering. EPDM's are not used with petroleum oils or fuels because significant swelling would result. 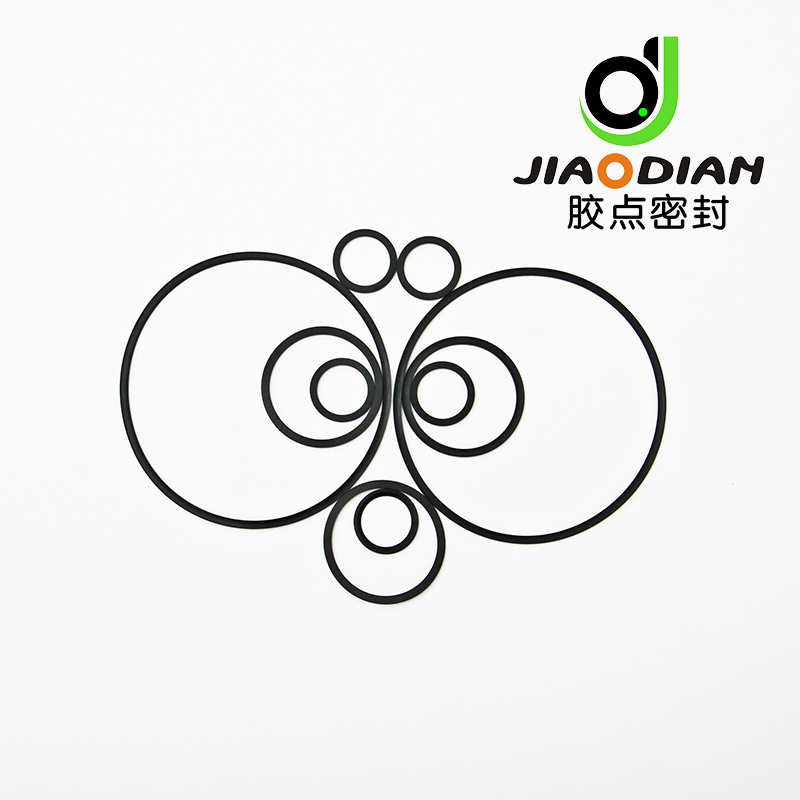 Looking for ideal EP Material O-Ring Manufacturer & supplier ? We have a wide selection at great prices to help you get creative. 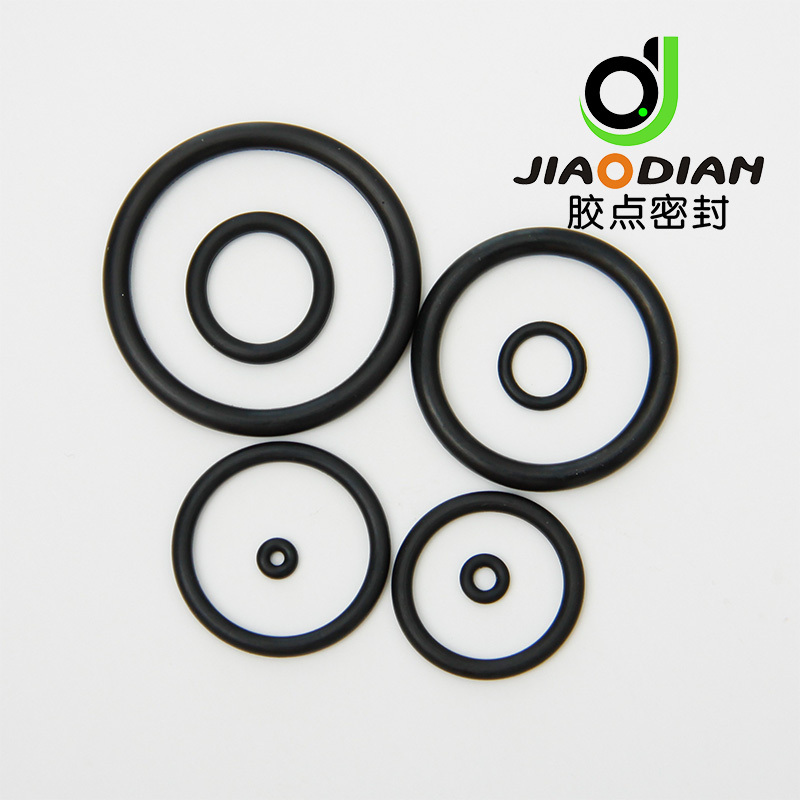 All the Jis2401 Standard O-Ring are quality guaranteed. 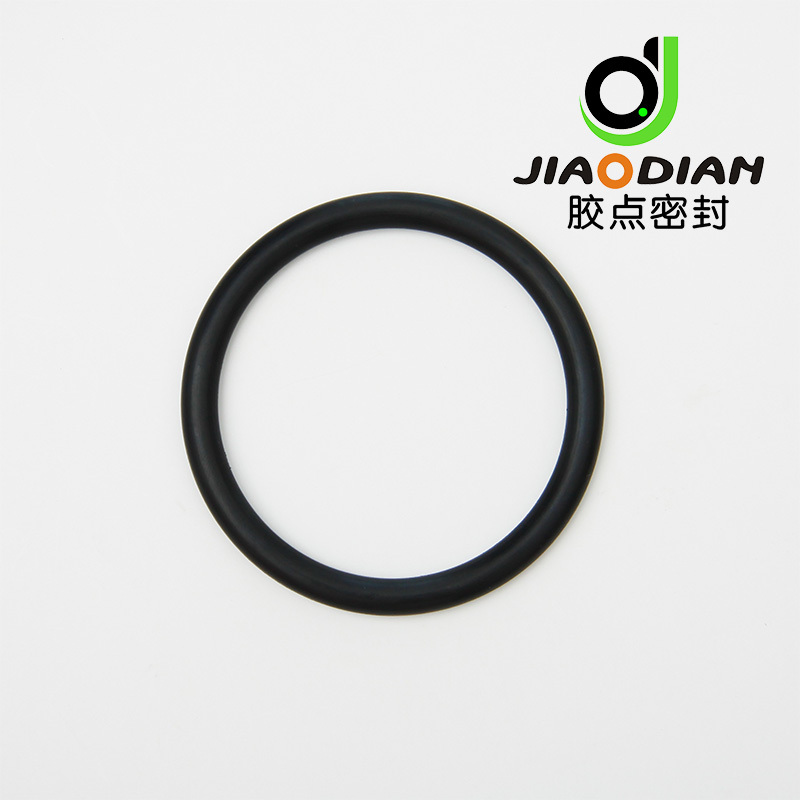 We are China Origin Factory of EPDM O-Ring JIS2401-P3. If you have any question, please feel free to contact us.